This week on Myopia: Defend Your Childhood, Matt yells “Noooooooooooo!” for 20 minutes. 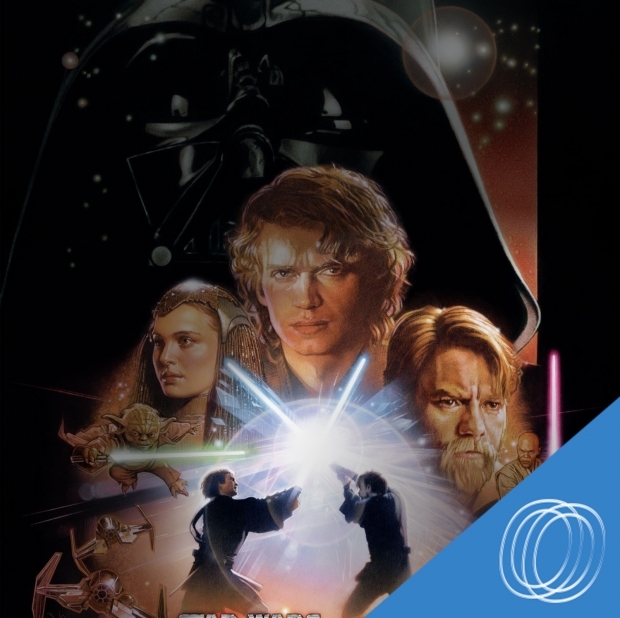 We watched Star Wars – Episode 3 – Revenge of the Sith, I guess this is the good one, maybe? I mean, it was the chosen one…..
How will Star Wars – Episode 3 – Revenge of the Sith stand when we put it on trial?